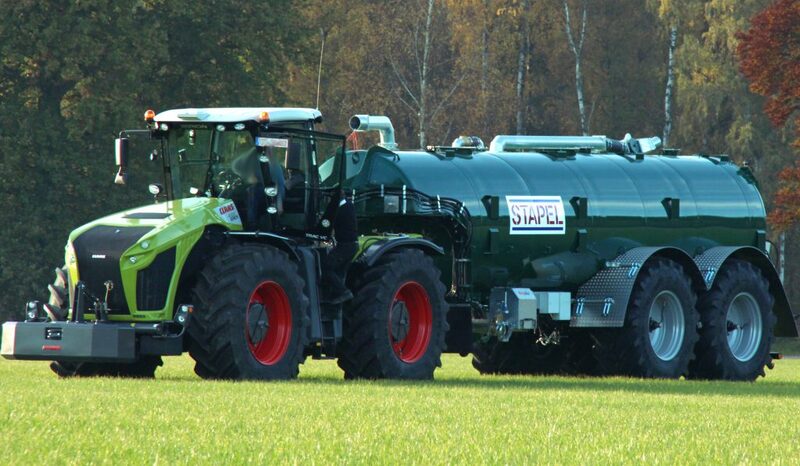 Stapel is a German company that produces a variety of slurry tankers and associated equipment. Recently, it unveiled a new vacuum tanker with a variable-rate application system; it can alter the application of slurry through both section-control (of its boom/dribble-bar) and by varying the overall flow-rate. 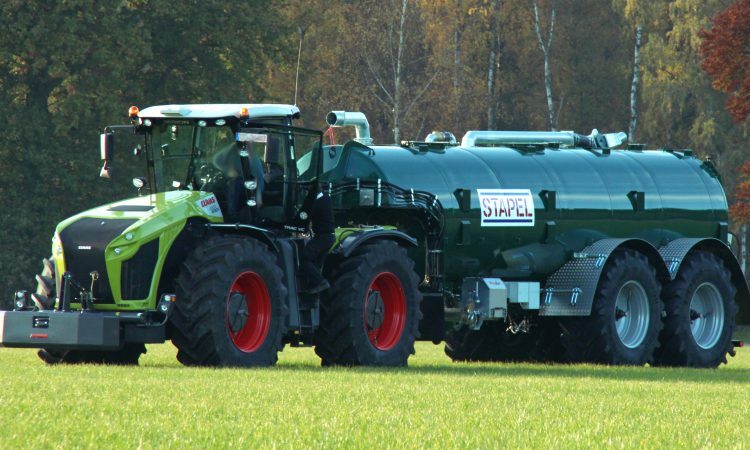 To complement the development of its new metering equipment, Stapel has teamed up with My Data Plant – a company that specialises in precision farming technology. 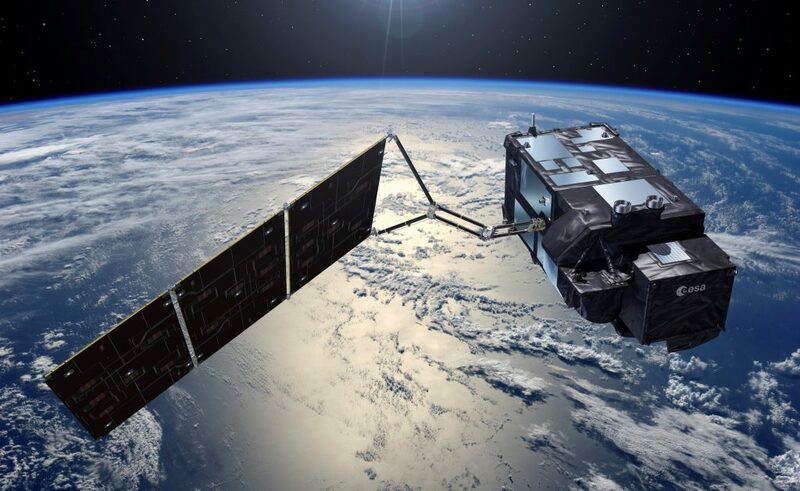 Although the most visible aspect of the new spreading system is the hardware, it is the software that is responsible for its functionality. My Data Plant has been working within the agricultural sector for over 25 years. It currently offers various services, based on data from the Sentinel satellite network (which is run by the European Space Agency). Using this information, the company can prepare three basic map-sets for a farm or individual fields. These show the total biomass and nutrient status – taking into account (among other things) the intended crop, soil type and condition. 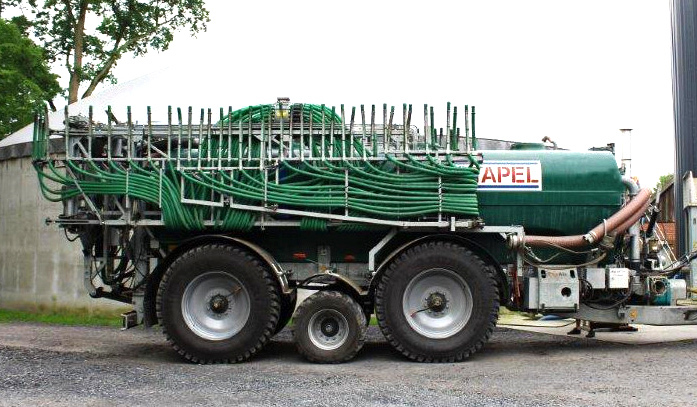 To this suite of functionality, it has now added the ability to vary the spreading rate of slurry in the field, factoring in the existing nutrient status of the soil. The software is already in place; however, vacuum tankers fitted with the new metering equipment will not be available (commercially) until 2020. Stapel can apparently trace its roots right back to 1852. Nowadays, it employs over 50 staff at its base in Albersloh (Germany); they are kept busy manufacturing agricultural and environmental machinery/equipment.